Neluns also known as NLS, a new financial ecosystem which uses an innovative technology allowing to operate with cryptocurrency and fiat, will start its ICO in the last days of July 2018. The team of Neluns is going to create favorable conditions for the growth of the cryptocurrency market. 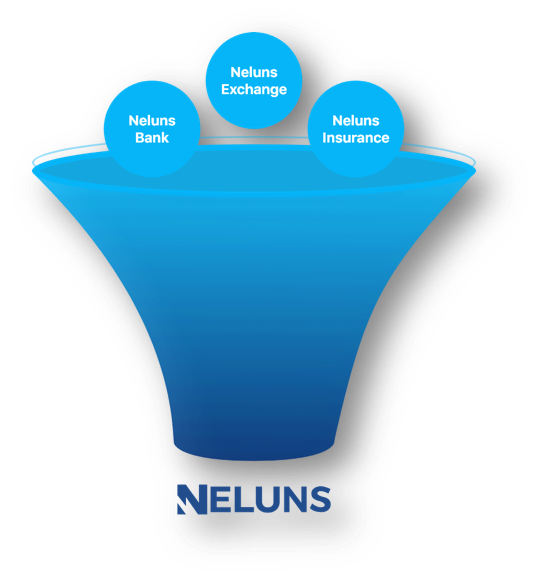 The Neluns is divided into 3 elements: a Bank, an Insurance Company and a Cryptocurrency Exchange. Each element is interactive to both fiat and cryptocurrency. NLS Company provides better conditions and lower risks to the users. The comfort of the user is paramount to the team and to improve users’ experience, four types of software products have been developed. A 24-hour customer service support will be available to answer questions and quickly solve all users’ issues. A mobile application for iOS and Android devices has been developed to make banking and exchange operations easy and available around the clock. NLS token was built in accordance with the ERC-20 standard and it is a security token which will provide to users with 50% dividends based on the Neluns system profit. Dividends will be shared quarterly and it is calculated proportionally to the number of tokens user holds compared to the total. A total amount of 200 000 000 NLS tokens will be released during the ICO. Base price of 1 NLS token is 1 USD. The ICO will be divided into three phases. They are: the Pre-Sale, Pre-ICO, ICO. 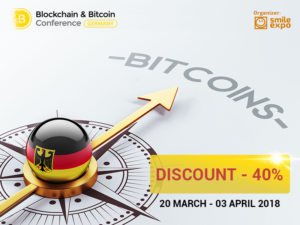 The first phase will run from the 1st of August to the 15th of August lasting for 14 days. The Hard Cap is $2.000.000 while the Soft Cap is $500.000 There’s a standard 30% bonus and an extra-bonus of 40% and 50% on an investment of 1 ETH or 10 ETH in one transaction. The pre-ICO which is the second phase will run from the 15th of August to the 05th of September lasting for 21 days. The hard Cap is $10.000.000 while the soft Cap is $2.000.000. There’s a standard 20% bonus and an extra-bonus of 30% and 35% on an investment of 1 ETH or 10 ETH in one transaction. The third phase, the ICO, will run from the 05th of September to 05th of October and will last for 31 days. The hard Cap is $112.000.000 while the soft Cap is $10.000.000. There’s a standard 10% bonus and an extra-bonus of 20% and 25% on an investment of 1 ETH or 10 ETH in one transaction.